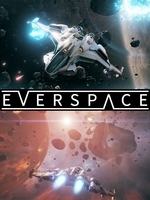 The first expansion for Rockfish Games' roguelike space shooter Everspace is now available on Steam and GOG for $9.99. 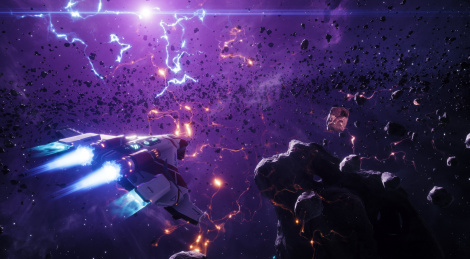 Encounters DLC adds 10 hours of gameplay including a new ship, new weapons, equipment, additional enemies, new locations and space stations that introduce new gameplay mechanics. Get a glimpse inside.